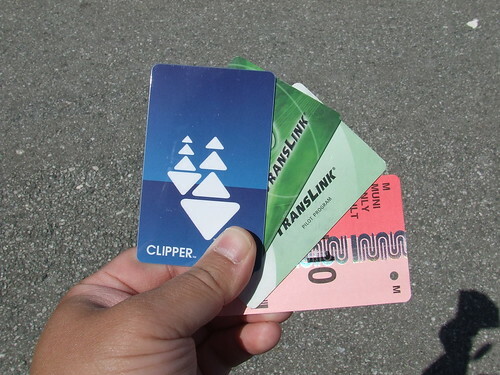 Want a Clipper card but don't want to wait for it in the mail or can't visit a location like a local Walgreens? It's first come, first served. During the first week of Clipper, they ran out of the cards fast. Remember, they are only distributing adult cards. If you need a youth or senior card, you must apply for one. If you are disabled, apply for a RTC card. Learn how to use Clipper from the expert (me! ), click here for the best instructions in town.